In one word, the Cadence CR10 13ft #1 match rod, for me at any rate, has the ‘Wow’ factor. I have always been a lover of soft-actioned rods, and when targeting catches of roach on fine hook lengths, the softer the tip, the better, in my humble opinion. This rod is right up there with great rods of yesteryear, most notably rods of the pedigree and ilk of the Normark Microlites – both the original grey-blanked vision from the mid 1980s; the Microlite 2000s from the early 1990s, the Carbotec 13ft No1 from the early Y2K time period and the Shakespeare Mach 3 Lite from around 2006. The Cadence CR10 13ft #1 Match Rod possesses finesse, forgiveness and enough backbone to cast a good distance and subdue bonus fish without the blank locking up at any point in the proceedings. So that’s all the bases covered! 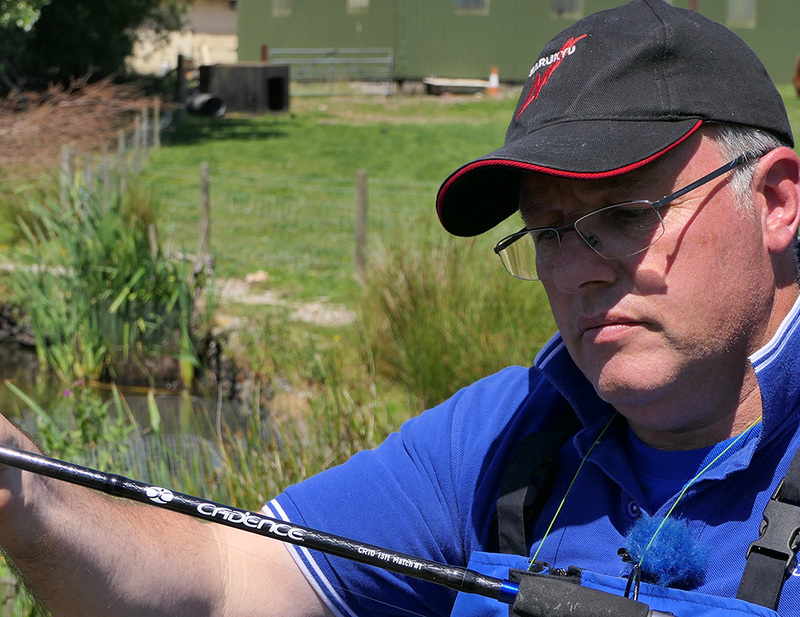 It is a versatile rod in that it can be used for either stick or waggler fishing on rivers, and it is an excellent rod for waggler work on stillwaters or bigger canals. A friend of mine bought one last autumn. 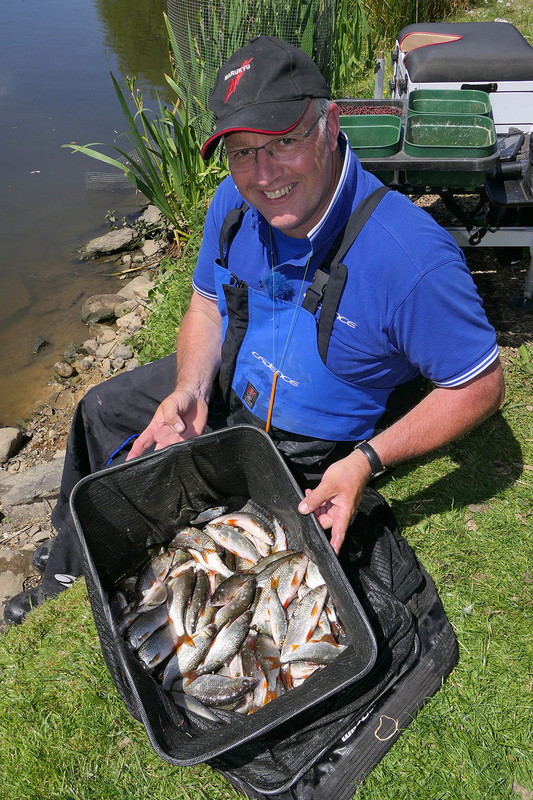 He is a bit of a traditionalist and loves nothing better than donning a pair of chest waders and roaming a length of river, taking a chub or two from one swim, a grayling or a barbel from another. He adores this rod and says he feels a buzz whenever he threads it up ready for action. 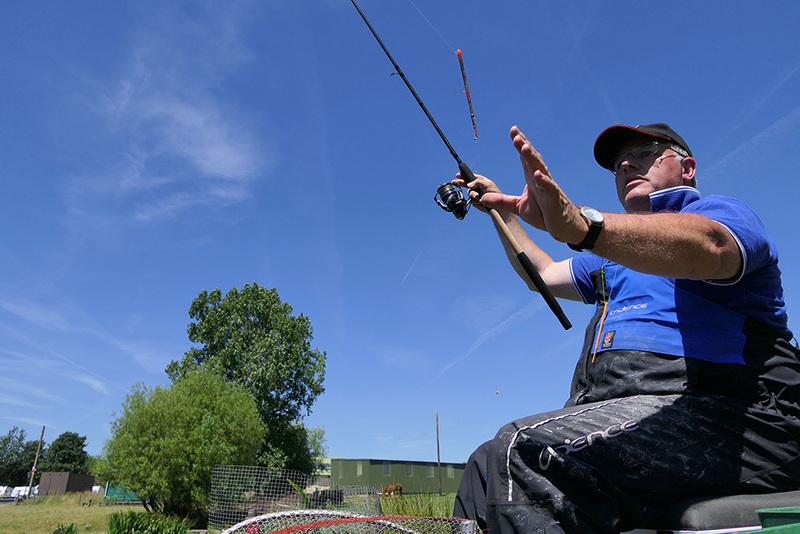 From my point of view as a match angler, it needs to be able to deliver fish from hard-fished waters. And with the non-locking parabolic action, I know that on the hardest days I can fish a size 24 hook and a .06mm diameter hook length, to tease out vital extra fish. Having a rod like this in your holdall makes life easier and bolsters your confidence levels, just knowing it can be called on if needed. There is not a great deal more to say, other than the fact that you can check it out and see the rod in action for yourself in my video about fishing the pulling slider float on Cadence Fishing TV. In the video I showcase the rod in conjunction with a sliding ‘Puller’ float, catching 12-14lb of roach on a baking hot day when the mercury reached 94 degrees Celsius. Just like the weather that day, you can rest assured that if you buy one of these you are in for some red-hot action on the float. Just talking about the rod from a technical viewpoint, it has a part-EVA, part-AAA quality cork handle with a quality Fuji DPS-HPS screw down reel seat. The blank is a blend of 40 and 36 ton carbon, and it is rung throughout with hard-wearing, high-quality Fuji Alconite guides. It has a casting weight of 1-15 grams and is rated to a maximum of 6lb line, making it also an ideal commercial water float rod. The fast-action tip is designed to cushion sudden lunges and I have tested this out catching roach to the pound mark and roach-bream hybrids to just over the pound mark on hi-tech, non-stretch .07mm hooklengths, tied to Middy 63-10 fine wine barbless hooks. 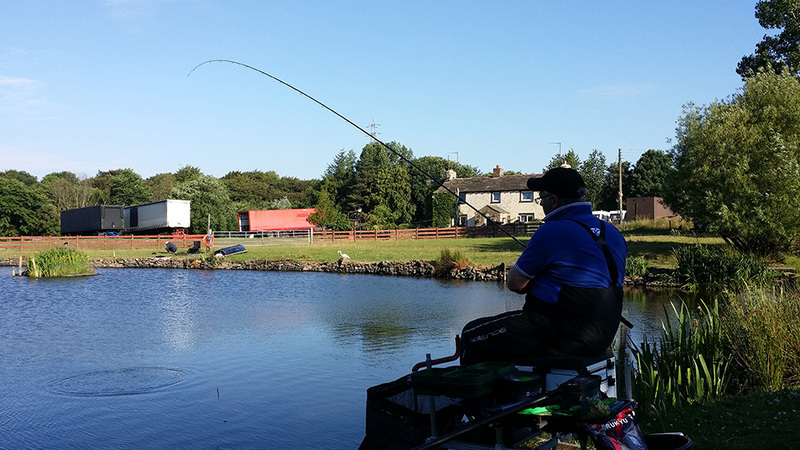 The rod came through the test with flying colours and such is the forgiving action that even roach, which tend to nod and bump as they fight, were never in danger of bouncing off thanks to the blank’s progressive, non-locking action. The Cadence CR10 13ft #1 Match Rod is a roach angler’s dream rod but, to describe it thus, is really doing it a huge disservice, as it will handle bonus bream, carp, tench and chub with aplomb. I am not someone who likes to write a lot of flannel about tackle. If something isn’t coming up to scratch I would be prepared to say so. The Cadence CR10 13ft #1 Match Rod is a rod designed for a purpose and it is most definitely fit for purpose. The same can be said for the Cadence CR10 13ft #2 Match Rod, which I pressed into service recently on the 2018 River Calder RiverFest qualifier, to subdue a couple of decent chub. But that’s another story for another day. To sum up the Cadence CR10 13ft #1 Match Rod in one short sentence, it is truly a rod for the ages!